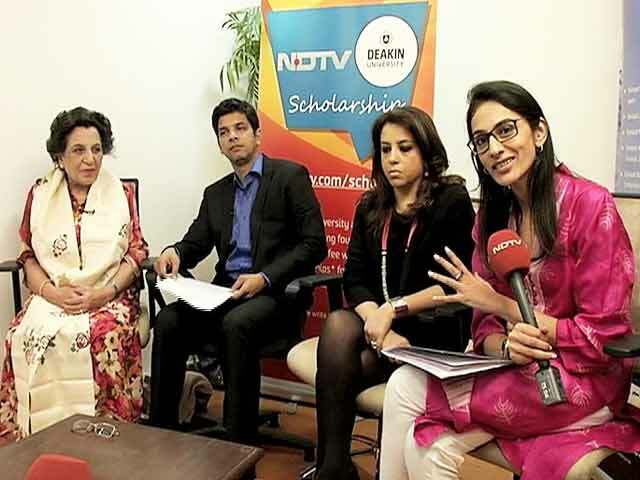 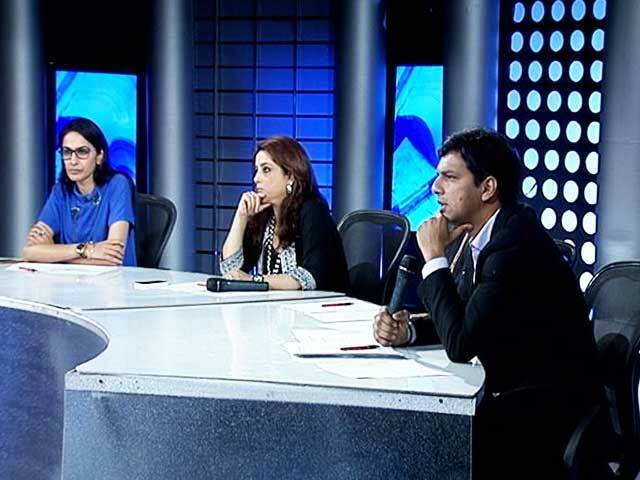 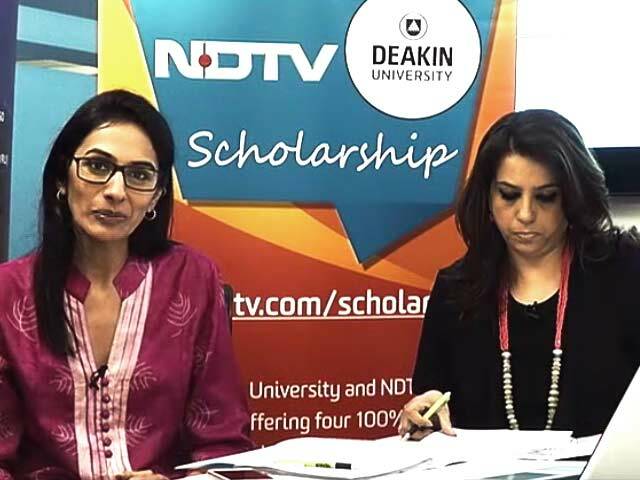 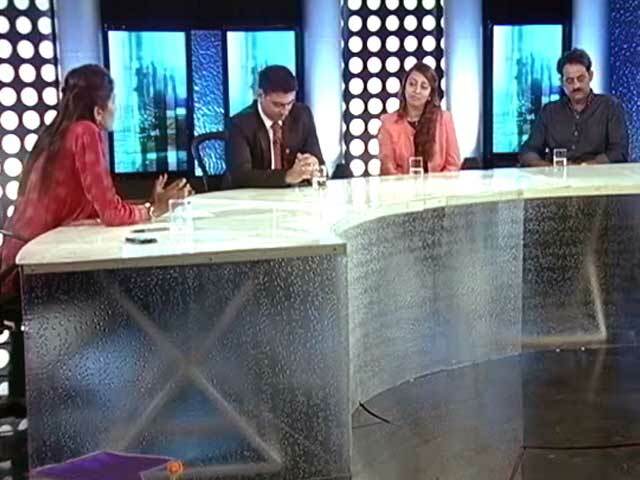 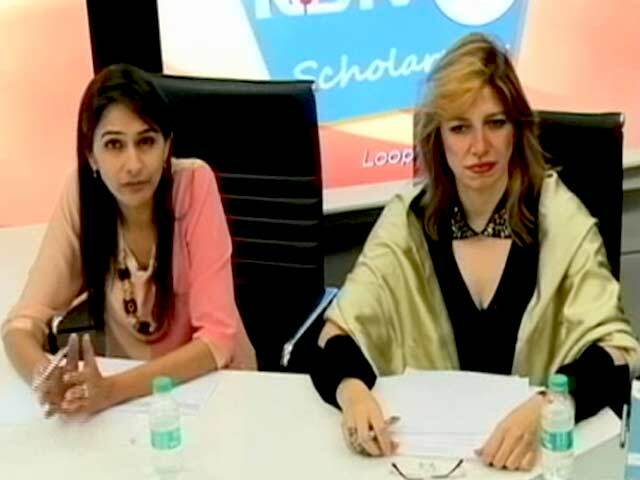 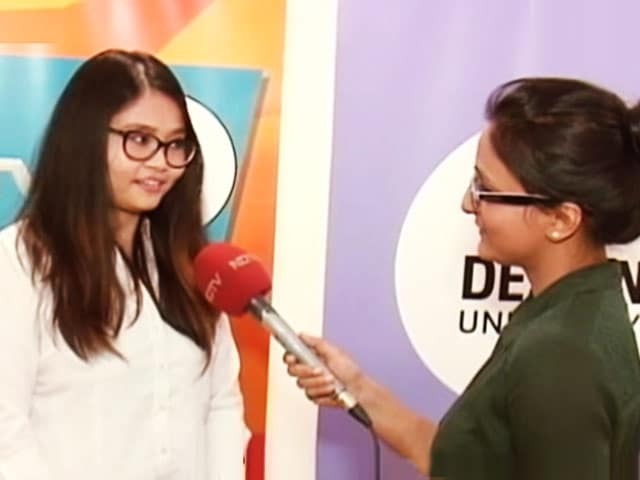 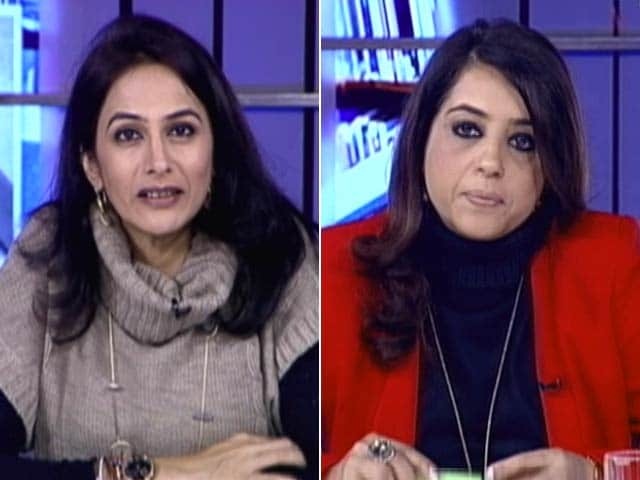 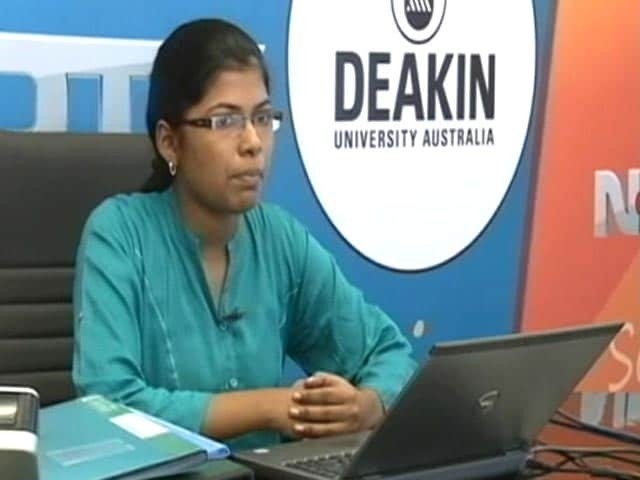 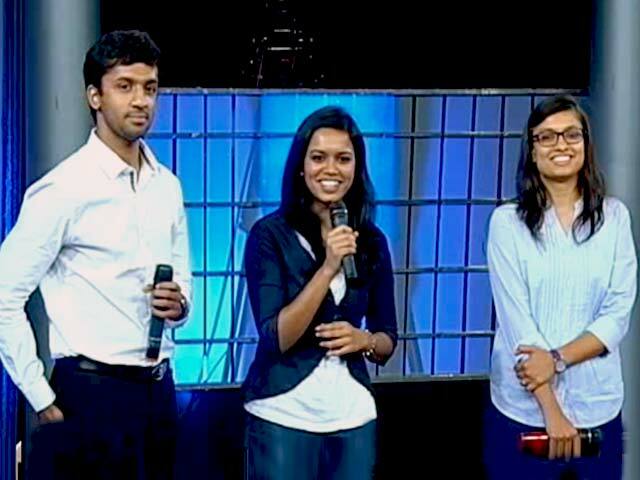 NDTV Deakin Scholarship was up for grabs a few weeks ago. 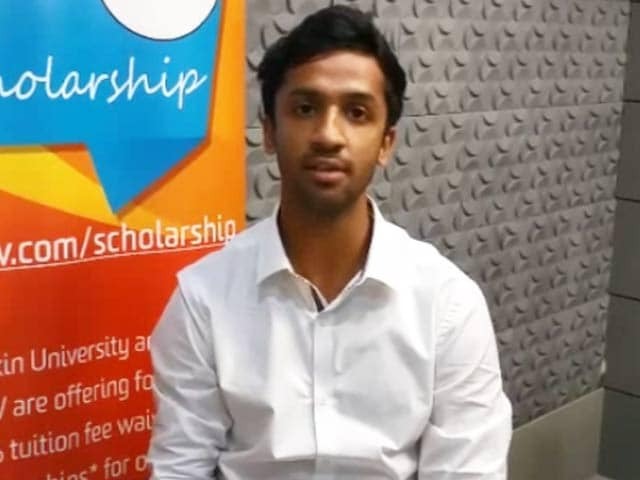 The scholarship will offer one lucky student from a pool of hundreds of applications the opportunity to study on a 100% tuition fee waiver in Australia. 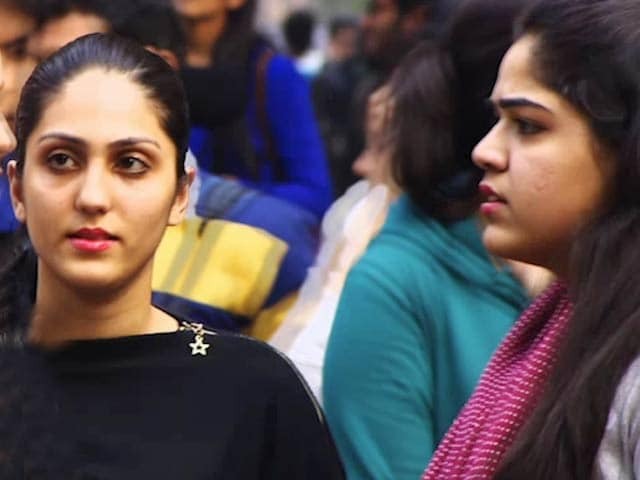 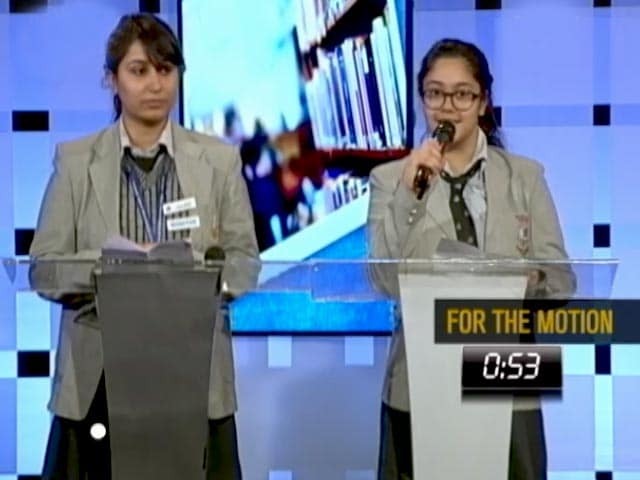 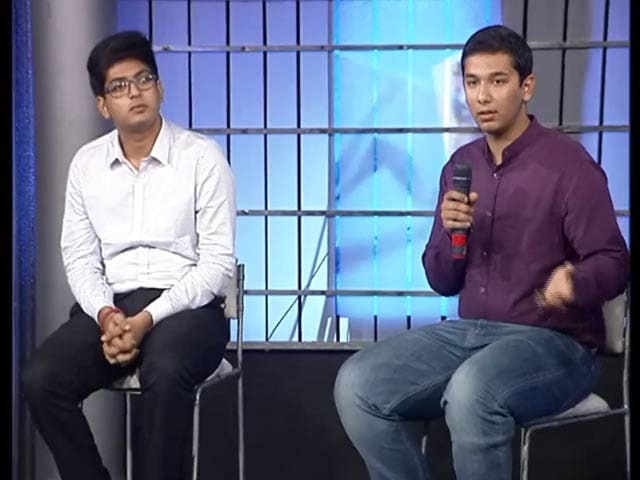 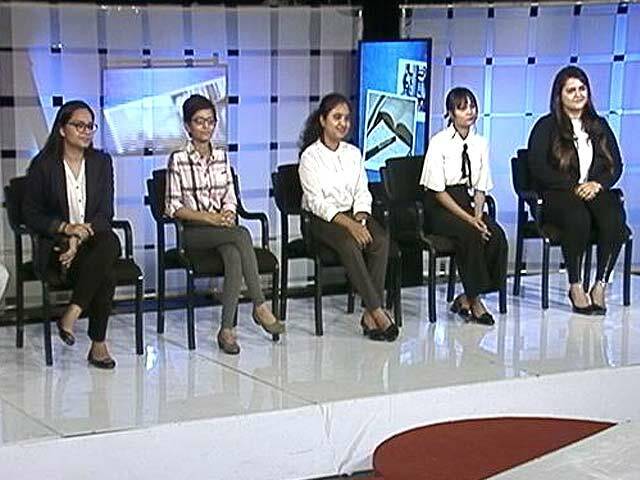 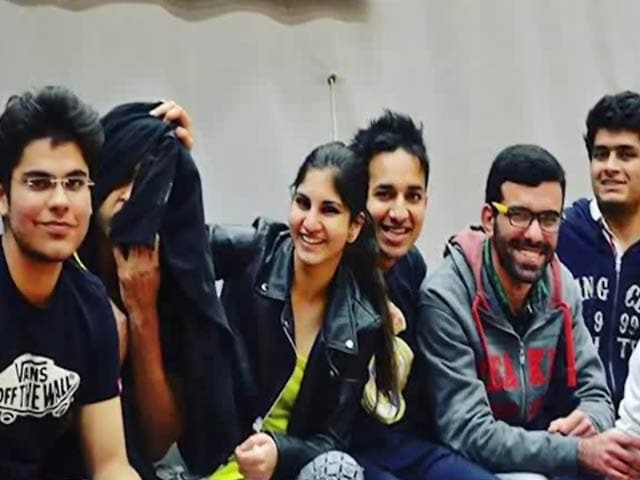 Incredible response of students from across the country made the job of shortlisting of the top 16 students incredibly difficult for the judges. 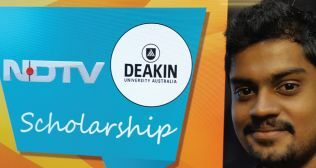 Watch an action packed day unfold as we get closer to zeroing in on the winner of the scholarship.